Whether you’re a student who’s been asked to prepare a paper detailing lab results or a scientist writing a journal article discussing your latest work, the ability to clearly and accurately present scientific data and results is vital to those in scientific fields. By keeping the following tips for academic scientific writing in mind, you can prepare a well-written scientific document to share information. Clarity and concision are vital in academic writing, especially scientific texts, which can often include detailed descriptions of tests, procedures and measurements. 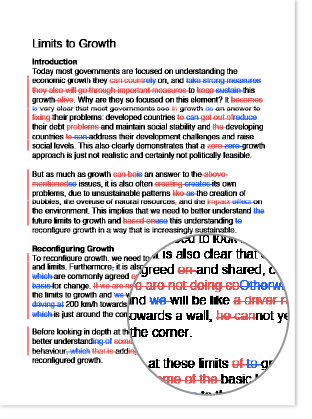 To avoid confusion on the part of your reader, ensure that your text isn’t vague and that it isn’t overly wordy (e.g. use ‘because’ instead of ‘due to the fact that’ and ‘to’ instead of ‘in order to’). Furthermore, ensure that your ideas are organised and presented clearly. For example, if you describe an experiment that you conducted, make sure you present the steps chronologically and don’t leave any steps out; skipping steps or presenting them out of order will only confuse your audience. Likewise, objectivity is key since scientific writing should be based on evidence. Avoid making generalisations, unproven statements or any other statements that can’t be backed up by facts. Remain impartial, and stay away from hyperbole. Most academic scientific articles will follow a specific format (e.g. introduction, materials/methods, results, discussion, conclusion/recommendations). Ensure that your information is all organised into these sections and that only relevant information is included in each section (i.e. don’t describe methods or other research that aren’t related to the work you conducted). As you’re writing your materials/methods section, don’t get ahead of yourself and begin describing your results, and save any thoughts focusing on the implications of your results for the discussion section. 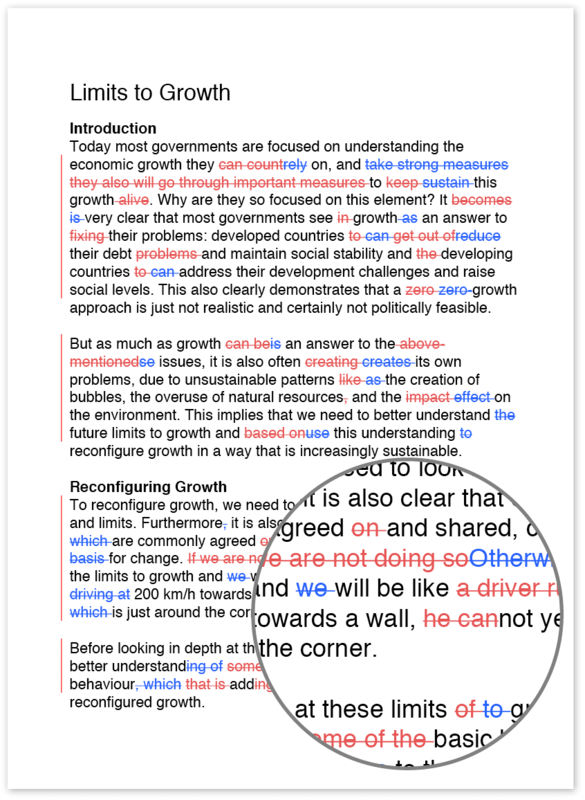 Within your main section, you can use subheadings to further organise your material. To make your paper or report seem as professional as possible, it is important to use an academic writing style. This includes avoiding contractions or slang; ensuring the use of correct grammar, spelling and punctuation; and avoiding too-complex or too-simple sentence constructions. Using an academic writing style, however, does not mean that you need to consult a thesaurus to come up with a fancy replacement for every word; remember that clarity and concision are important even in formal academic writing. Remember that your audience may not have the same breadth of knowledge about the topic that you have. Any abbreviations that may not be immediately familiar to your audience, such as ‘SEM’, should be spelled out on the first use with the abbreviation in parentheses. In this example, remember to provide the full term ‘scanning electron microscope’ followed by ‘(SEM)’ for those who may not be familiar with it. On subsequent uses in the paper, you can simply use ‘SEM’. If your paper includes supplementary items such as figures, tables, graphs, illustrations, etc., remember to provide a brief yet descriptive caption for each item. In the text, discuss the information shown in the figure or table and its relevance to your work. It isn’t necessary to fully describe each table or graph within the text—you just need to point out to your reader the most important information. In addition, remember that if you include such an item in the paper, you must refer to it at some point within the text; don’t add illustrations or figures and then not explain their importance to the paper. If you use a specific term in the paper to refer to a piece of equipment, concept, etc., remember to keep using that term throughout the paper to maintain consistency and make it easier for your readers to understand your work. Likewise, if you begin describing your experiment using measurements from the metric system, don’t switch to the imperial system halfway through. Once you’re done writing your paper, go back through it to make sure you haven’t omitted any vital information or provided any inaccurate data. Likewise, check for spelling, grammar, punctuation and sentence construction errors and make sure the text is clear and direct. Reading your paper aloud can help with this, as can having someone else go over the paper to check for mistakes.